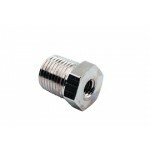 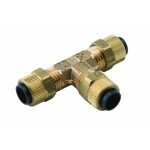 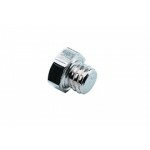 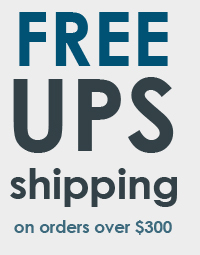 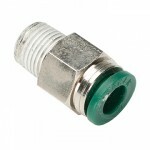 1/4" Air Hose Quick Connect, Male, M Type..
1/4" Compression Tube x 10-32 FemaleFor air use onlyIncludes 1 ea 1/4" compression tube #0863..
Price per foot (except rolls & boxes) ..
1/4" Poly Tee 0036 Adec # 022.019.00 ..
1/4" Push Connect x 1/8" NPT Fitting..
1/8" Barb x 10-32 Female x 1/8" Barb Tee(A-dec #023.022.00) Tee-bodyFor use with 1/4" O.D. 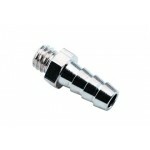 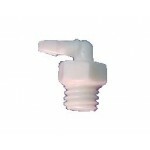 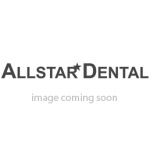 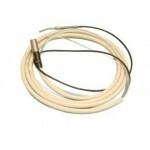 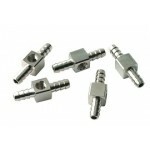 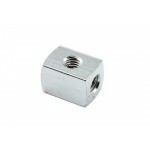 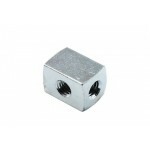 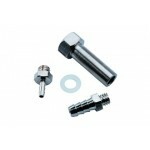 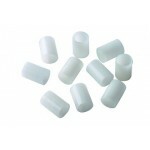 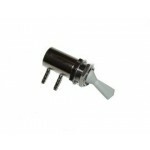 tubingPackage of 5..
1/8" Clamp Sleeve For 1/8" O.D. 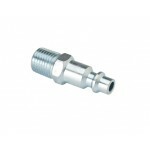 tubing ..
10-32 Hex Plug(A-dec #021.016.00) Chrome PlatedPackage of 100..
10-32 x 1/8" Barb Elbow, Plastic10-32 MalePackage of 10..
10-32 x 1/8" MPT Bushing..
10-32 x 1/8", BarbFor use with 1/4" O.D. 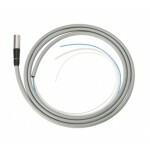 tubingChrome PlatedPackage of 100..
180 Swivel, Non Fiber Optic Bundle, 7', LT SandStraight asepsis tubing with ground wire for touch systems..
180 Swivel, Non Fiber Optic Bundle, 7', GreyStraight asepsis tubing with ground wire for touch systems..
2 Way N.C. Toggle Valve Gray..